Facing issue WiFi connected but no internet access? This error is common nowadays it can occur in any WiFi supported devices. There are much fix or solution available, But before start applying any solution first, you need to understand the exact cause of this error. Usually, when you connect your device (Mobile / Laptop) to your WiFi network it shows connected. But when this error occurs you may have seen the cross (x) sign in mobile devices and a yellow mark on WiFi icon in PC. The main cause behind this error “No Internet Access” is internet connection is disabled from your service provider. But sometimes the problem is with your router settings or DNS configuration. As I said before there isn’t any single solution available for this problem. That’s why am going to share a complete guide to fix “WiFi connected but no Internet Access” Error. 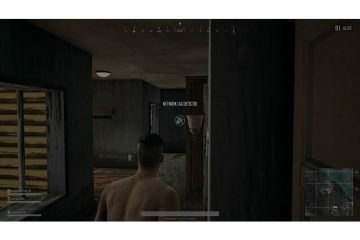 1 Fix WiFi connected but no Internet Access. 1.1 1: Restart your Router / Modem or Reset your Wireless Router. 1.2 2: Check All Modem Lights & Wiring. 1.3 3: Update WiFi Adapter Driver. 1.4 4: Try Built – in troubleshooter. 1.6 6. Replace current DNS with Google Public DNS. 1.7 7. Change Wireless Mode. 1.8 8. Call your ISP (Internet Service Provider). Fix WiFi connected but no Internet Access. Check Router/Modem – If the Internet isn’t working in any devices then the problem is with your router. 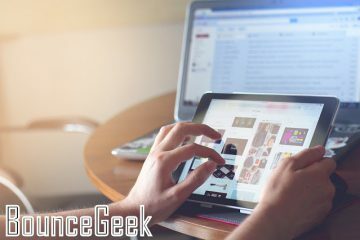 Check your device network settings – If the Internet is working Fine on other devices but not in yours then problem is with your device. 1: Restart your Router / Modem or Reset your Wireless Router. Maybe you already tried this solution, But if you haven’t tried then turn off your router and modem directly from the main switch. Then wait for at least 30 seconds and then turn on again. After turning on router also wait to stable DSL light. Sometimes rebooting router and modem fix this error “connected to WiFi but no Internet” for few minutes. If the same thing is happening with you then you need to call your service provider because the issue is with the telephone line. 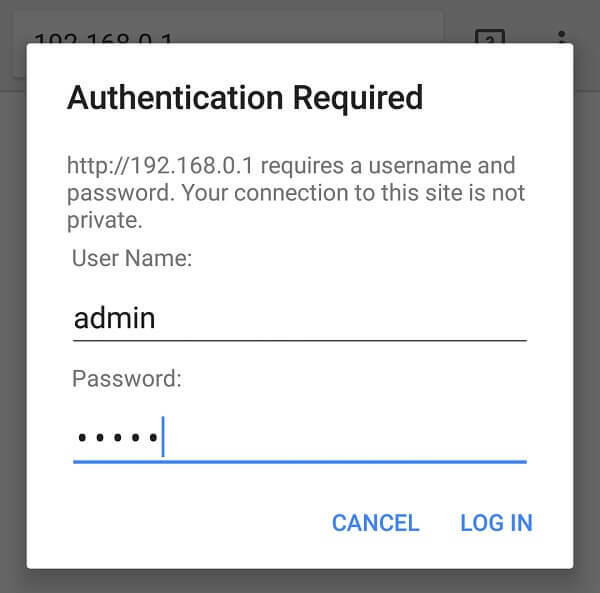 Step: 1 Open any browser and enter 192.168.0.1 / 192.168.1.1 and press enter to open router login page. Step: 2 Enter username and password provided by your service provider. If you don’t have any then enter default username and password. Step: 3 Go to System Tools>Reboot option using left side menu and then click on reboot option. 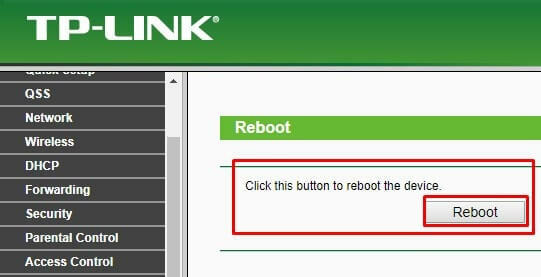 It will take few minutes to reboot your router and to fix the error. 2: Check All Modem Lights & Wiring. If rebooting modem and router doesn’t fix WiFi connection no internet issue then you need to check modem lights. A modem comes with four indicator lights Power, DSL, Internet, PC/USB. The main light you need to check is DSL, Which is known as Digital subscriber line. If DSL light is blinking then you” ll get WiFi connected but no internet Access error. And if DSL light is stable it means there isn’t any fault in the telephone line. Check Landline Working or Not – If you’re using Phone filter Splitter then make sure your landline connection is working fine. 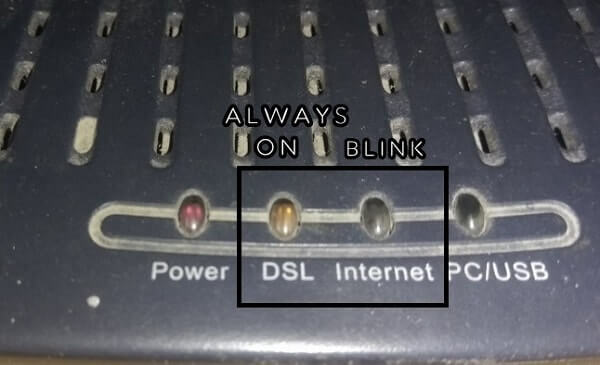 Sometimes due to Internet line fault DSL lights shows stable but landline will be dead at the same time. After checking lights and Splitter, turn off your modem and router. And then disconnect all wires, and attach all wire again, after that start modem. 3: Update WiFi Adapter Driver. Sometimes due to out-dated WiFi Driver, there is no internet connection/access error occurs. 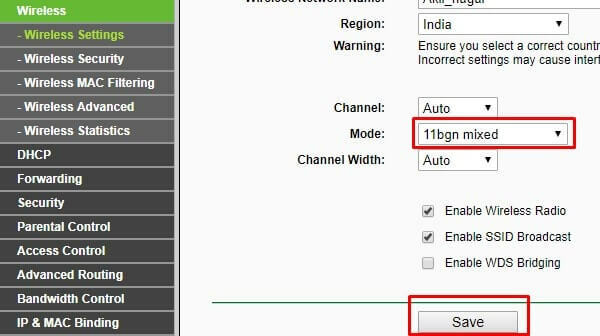 To check your WiFi adapter driver is updated or not follow this instruction. Note: This method will only work if you’re getting an error in windows PC but the internet is working on all other devices. Step 1: Right-click on My PC / My Computer then choose properties option. Windows will appear to click on device manager. Step 2: Device manager window will show you all installed devices drivers, now look for network adapters. If there is a yellow mark on any device that means the driver is outdated. Simply right-click on WiFi adapter driver and choose update driver software option. If still, you’re unable to find a driver for your WiFi adapter then manually look for the driver or you can try Driver scanner uni-blue software. 4: Try Built – in troubleshooter. If your driver is updated and the modem is also fine then to find out exact issue try troubleshooter. Go to Control Panel>Network and Internet> Network and sharing center> Troubleshoot problems. Alternatively, you can right-click on WiFi icon and then click on troubleshoot problems option. A window will automatically look for the exact issue and will fix them. If it’s not able to then at-least let you know the issue and then you can fix by yourself. 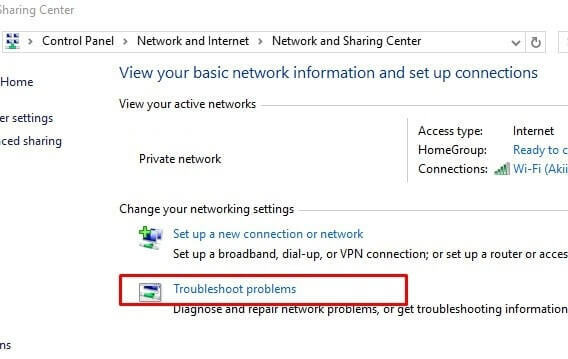 You can search for the solution on Microsoft forums or can ask in comments if you’re unable to solve connected no internet problem. If WiFi connected but no internet access error is coming only in your windows PC. Then the problem is with your DNS cache, and flush DNS can solve the error. Also, you can fix DNS PROBE FINISHED NO INTERNET error by flushing DNS. To Flush DNS open command prompt – Right click on windows 10 icon and choose Command Prompt (Admin). Alternatively, you can open by pressing a Win+R key and then type CMD in run window. When command prompt window appears type ipconfig/flushdns and press enter. 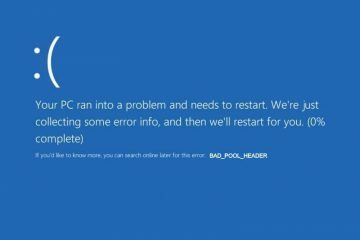 This command will flush DNS, restart your computer and it will solve this error. 6. Replace current DNS with Google Public DNS. If flushing DND doesn’t solve connected to WiFi but no Internet access error then the problem is with your DNS address. To fix this issue you need to replace with Google public DNS or set it default. Step: 1 Open network and sharing center – Open control panel> Network and the internet> Network and sharing center. Step: 2 Click on connected WiFi name to open WiFi status window. Choose properties> to select TCP/IPV4 and then click on properties. 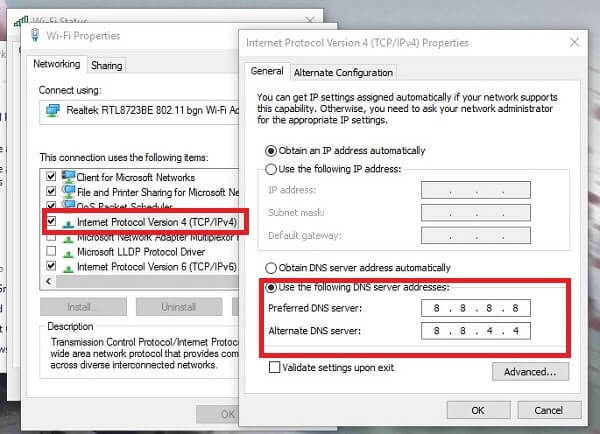 Step: 3 On IPV4 properties window select “use the following DNS address. And type the Google address and select OK in all open window. Use the same process for IPV6 and enter the following address. Restart your modem and check internet is working or not, If not then choose to obtain automatically option in IPV4 properties. 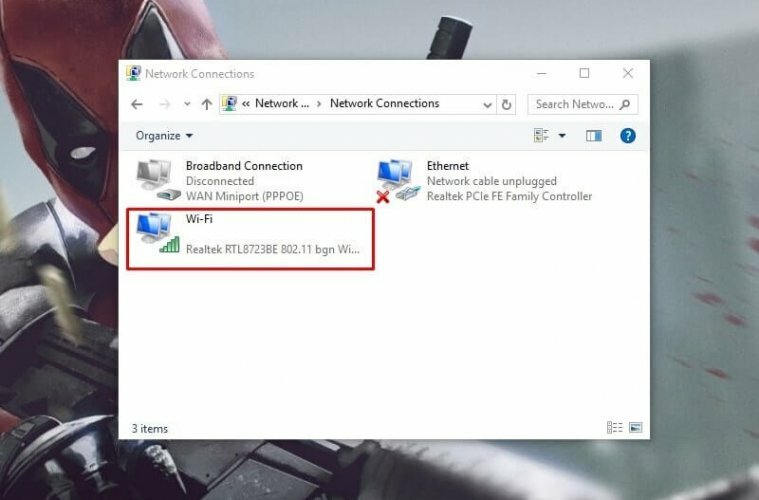 If Connected to WiFi no Internet access error coming in PC when you’re connected through an ethernet cable. Then chances are high that there is a communication barrier between the router and your computer. But still, you can fix by changing the wireless mode of the router to 11bgn mixed. Step: 2 Go to wireless> wireless settings and then change your current wireless mode to 11bgn and hit the save button. After making changes in wireless mode restart your router once to apply changes. 8. Call your ISP (Internet Service Provider). If none of above method working and still error is coming then you need to call your Internet service provider. Because at the end it’s their job to fix the issue. In my case problem is with internet line and I was getting WiFi connected but no internet access error. After changing internet line and modem mine issue was fixed. So no need to waste time in searching for other solution. Call your ISP, only they can fix the issue. Previous ArticleCheck who is connected to my (your) WiFi (Windows, Mac, Android). 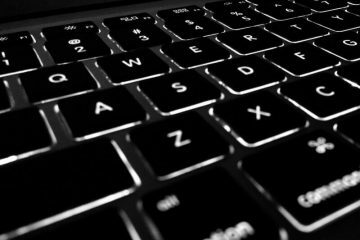 How to Disable Laptop Keyboard – 2 Working Method. 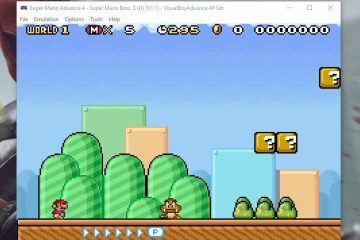 Best SNES Emulator for Windows, Android & For All Platform.